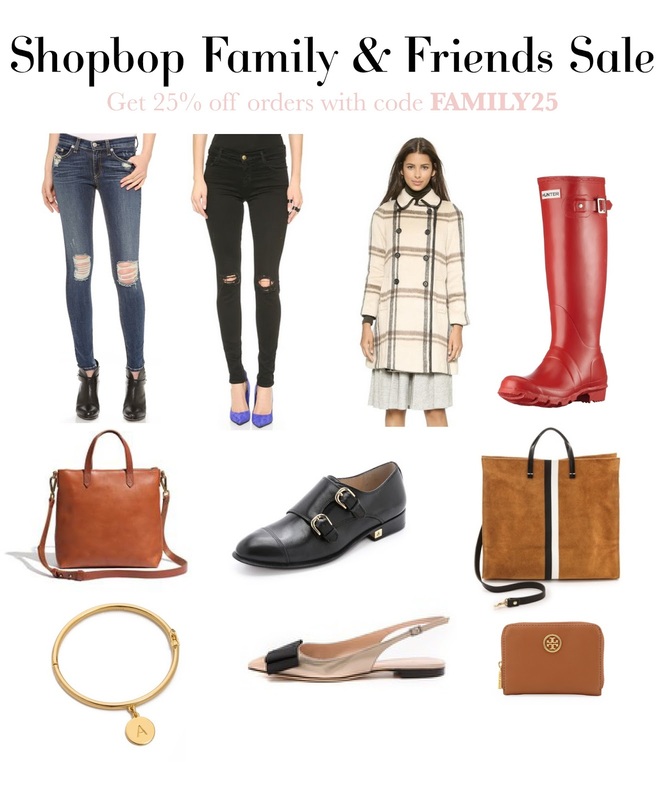 Shopbop Family & Friends Sale Alert! Love your distressed denim picks! Great sale! LOVE those rose gold flats! So pretty. Great picks, love the bags!